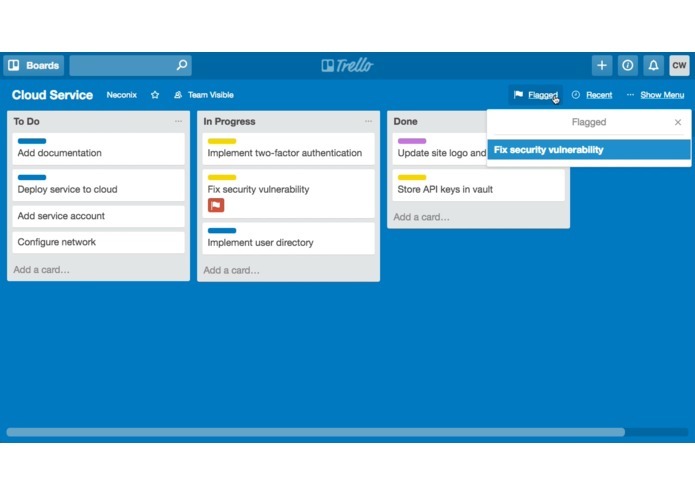 Filterello hopes to solve the "too many cards" problem highlighted by some Trello users by providing tools to enhance card visibility in a Trello board. View recently created or updated cards. Access recent cards from the board view. Flag cards for follow up. View flagged cards from the board view. Manage your personal flags from the card view. Navigating the Trello Power-Up client library APIs and seeing which ideas we could implement during the hackathon. Developing a Power-Up that would be useful to a Trello user without compromising on the simplicity and flexibility of the Trello experience. 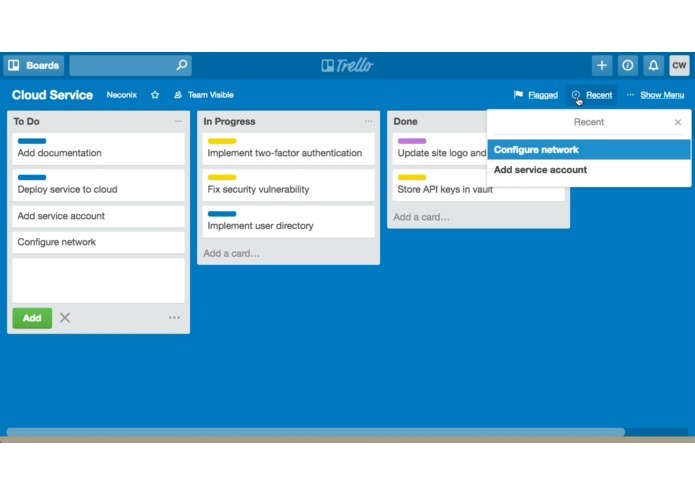 I worked on the design, development and marketing of the Filterello Power-Up for Trello.